Our Unisex Maroon V-Neck fits like a well-loved favorite. 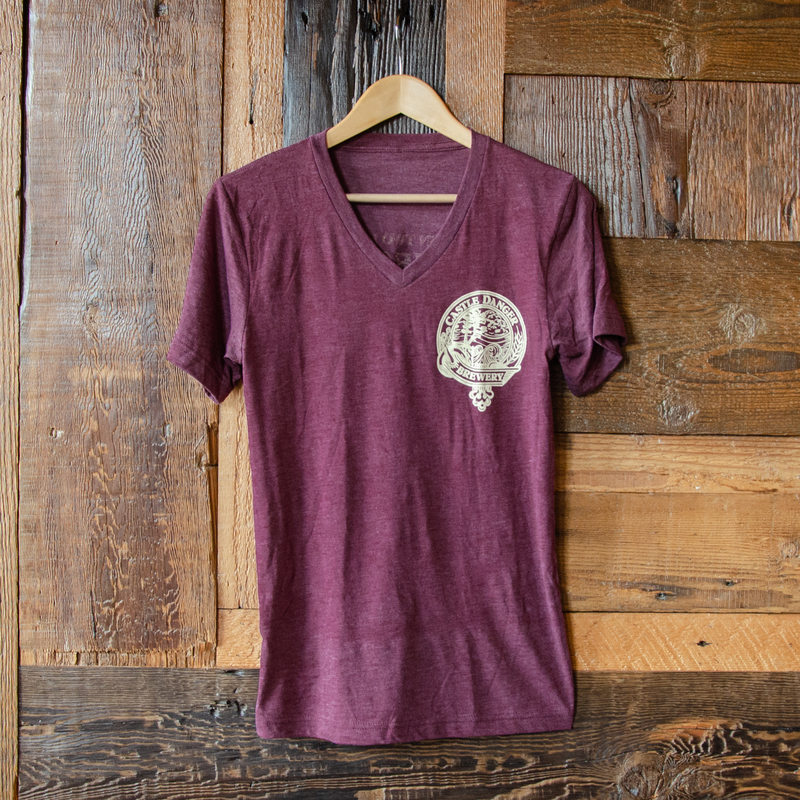 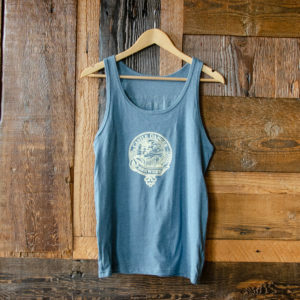 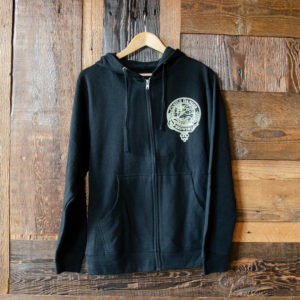 Featuring a v-neck, short sleeves and designed with superior combed and ring-spun cotton for an incredibly soft feel. 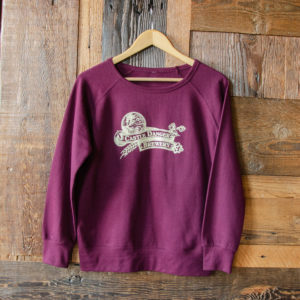 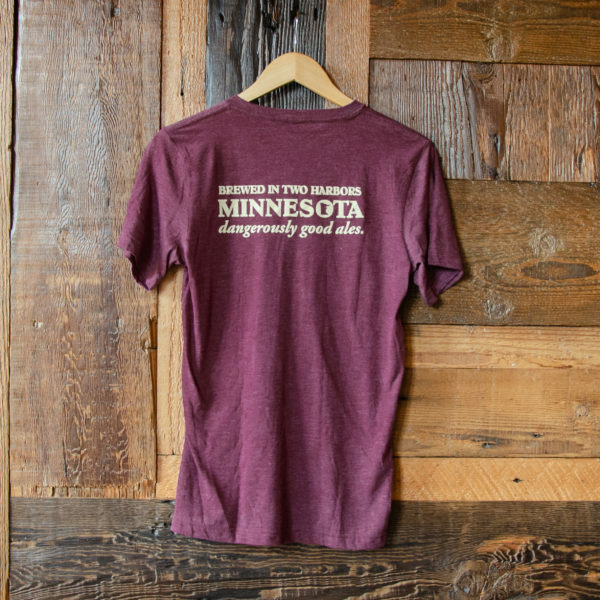 The heather maroon tee is printed with our crest logo on the front left breast and our “Brewed in Two Harbors” logo on the back.